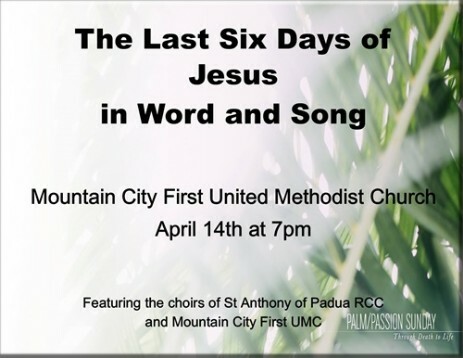 Welcome to the virtual front door of First United Methodist Church of Mountain City, TN! First United Methodist Church is here to make Disciples of Jesus Christ for the transformation of the World. We invite you to not only look at the information on this website, but certainly attend a worship service, Bible study, or activity whereby you may meet other disciples. 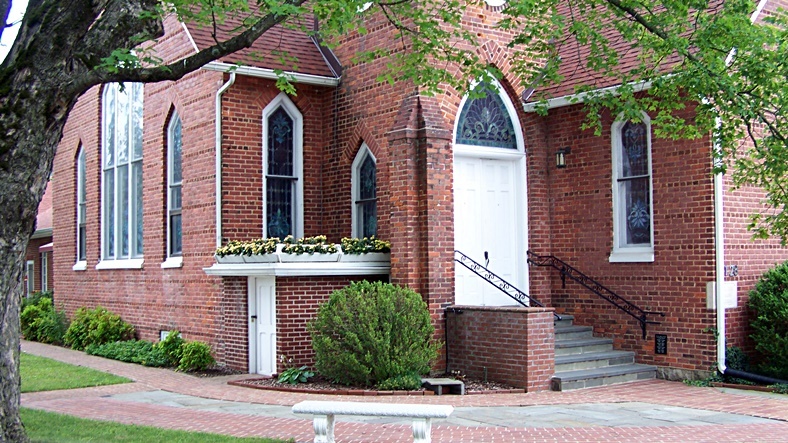 Our congregation meets regularly in a historic building on Church Street. However, the Mission of our church goes beyond the physical walls. You may wish to be involved in a ministry that helps people realize the love of Jesus Christ. We hope to help you discover a place to be involved. In the responsive smaller views, you'll see an icon that is comprised of three short horizontal lines. If you click on the icon, a drop down menu will appear on the left side of the site. The icon appears on all responsive pages.